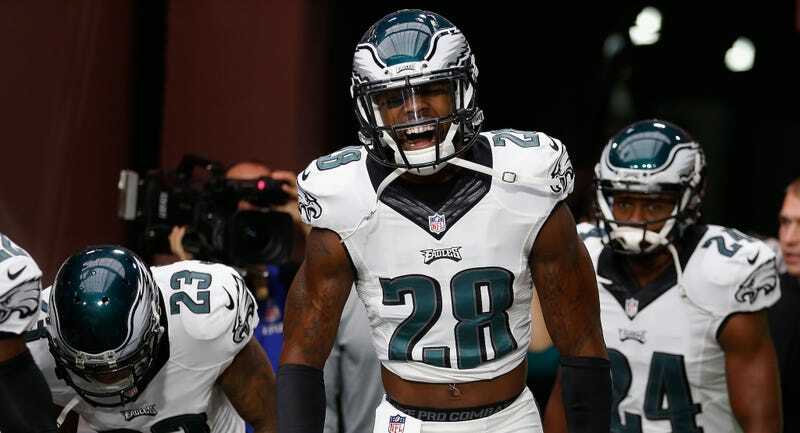 Earl Wolff, a safety out of N.C. State who has played for the Eagles and the Jaguars, was the victim of an armed kidnapping on February 23. According to a report yesterday from the Fayetteville Observer, Wolff was visiting friends when armed men forced him into his car. Police are unsure how long he was held for, but they eventually found him unharmed about ten miles south in Hope Mills, and his car was recovered at least 25 miles out of town in Cumberland County. Kincade said investigators don’t know whether Wolff was targeted or if the crime was random. The Observer spoke to an assistant communications director from NC State who said Wolff was, “really shook up and did not wish to discuss the incident.” Wolff is now back down in Florida, and, according to Jaguars PR man Tad Dickman, doing well. Police apparently have a suspect in the crime. Wolff’s NFL career has been slowed by injuries, but he was competing for a starting job for a time with the Eagles. He’s on Jacksonville’s practice squad at the moment.